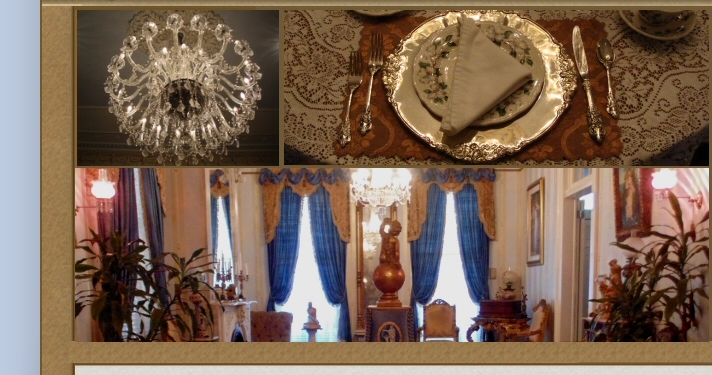 "Antebellum Guest House offers guests an opportunity to experience the opulent lifestyle of the Old South". This grand Greek Revival house is one of three built by Anatole J. Forstall in the late 1830s for his family. Just two and a half blocks from the French Quarter on historic Esplanade Avenue, The house still retains most of its original detailing, including hardwood floors, marble and wood fireplace mantles, plaster ceiling medallions, crown molding and crystal chandeliers. The entire house is furnished with period antiques. The crowning glory of this property is a large private courtyard garden with a sunken hot tub, fountains and an ornamental fish pond. A full New Orleans style breakfast is elegantly served daily in the formal dining room. This consists of fresh fruit, home-made breads and dishes made from old southern recipes. We are centrally located between the French Quarter and the fairgrounds for Jazz Fest. Paddlewheel boats, carriage rides, Bourbon Street restaurants and everything that makes New Orleans famous is just a short walk away.